Social Enterprise UK’s communications & marketing officer, Shehan Perera, urges us all to consider supporting social enterprises for our new year resolution. Whether as a consumer or a business, make your 2019 resolution to support social enterprises. Drink less, lose weight, eat more healthily, quit smoking, get more exercise, learn a new skill – January is for many the time to put behind the overindulgences of the festive season, but we do often make things a little too difficult for ourselves. For many, the cold turkey of going from excess to abstinence just makes those January blues that little bit, well, bluer. This year, to save yourself from tears, why not make your new year resolution to not change what you do, but rather how you do it. Make 2019 the year you use your spending power to change lives. How? By buying from social enterprises. Social enterprises are businesses set up to trade for a social purpose. They sell quality goods and services but are set up to address some of the biggest challenges we face, from homelessness to climate change. What’s more they re-invest at least half of their profits to further their social mission. There are over 100,000 social enterprises in the UK, and London is full of them. So when you’re wearily heading back to work, instead of getting your caffeine fix from a ubiquitous chain store, grab your morning latte from a social enterprise like Change Please. 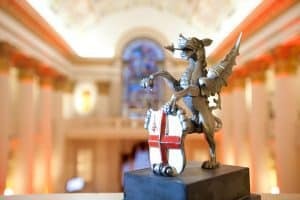 They are taking on the city’s homelessness crisis head on, creating jobs for some of the most vulnerable people in the Capital while also providing accommodation and wellbeing support. Whatever it is you’re after, chances are there is a social enterprise selling it. Want on-trend fashion? Check out Birdsong, which sells quality, sustainably-made clothing manufactured by women’s groups ranging from migrant mothers to elderly knitting groups fighting loneliness. Finding yourself slipping back into eating chocolate? Ditch the usual brands and buy yours from Divine – a social enterprise owned by coffee farmers in Ghana. 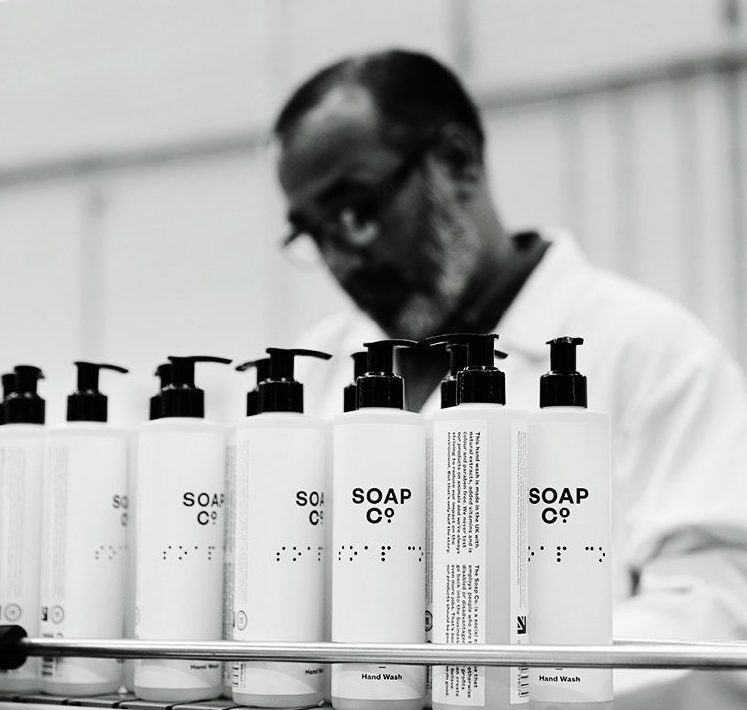 You can get soap from the Soap Co. based in East London, who employ staff who are blind or otherwise disabled. 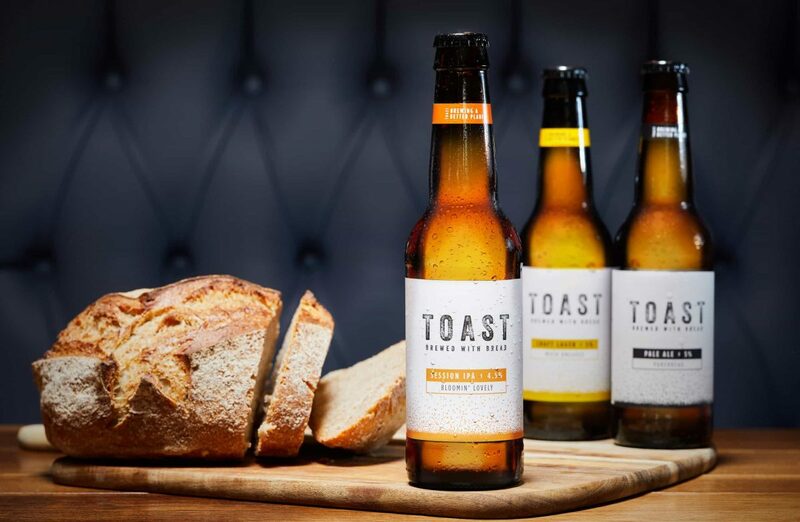 You can even get your beer from a social enterprise; Toast Ale makes beer out of fresh surplus bread, donating all profits to a charity fighting food waste. You can buy many of these products online but increasingly you can find them in supermarkets and on the high street. As consumers we often feel powerless to change things, but through buying from social enterprises, we can help make the world a little bit fairer just through switching who we spend our money with. And it’s not just individuals who can support social enterprises – increasingly more and more companies are opening up their supply chains to these businesses. 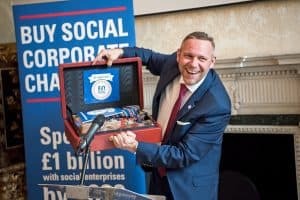 The Buy Social Corporate Challenge, run by Social Enterprise UK, is working with 16 big businesses to help them buy from social enterprises. Companies signed up include PwC, Santander, Zurich, and Wates. Businesses are realising that they can go beyond traditional concepts of CSR by using their everyday business spend to change lives and support communities in the UK and the wider world. Whether its office stationary that funds micro-finance loans for women entrepreneurs in developing countries, or IT services delivered by a social enterprise creating meaningful work for adults on the autism spectrum, social enterprises are delivering quality goods and services and are open for business. The aim of the challenge is to get businesses to cumulatively spend £1billion with social enterprises, and we’re looking for more companies to sign up this year. Whether as businesses or as individuals we have the power to use something as simple as choosing where we buy our coffee or office stationary from to change lives, transform communities, and build a fairer society. 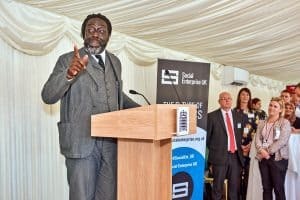 For more information about social enterprises and the Buy Social Corporate Challenge visit socialenterprise.org.uk.